JackedPack: New October Sign-ups Get 18 Samples + a Shaker! 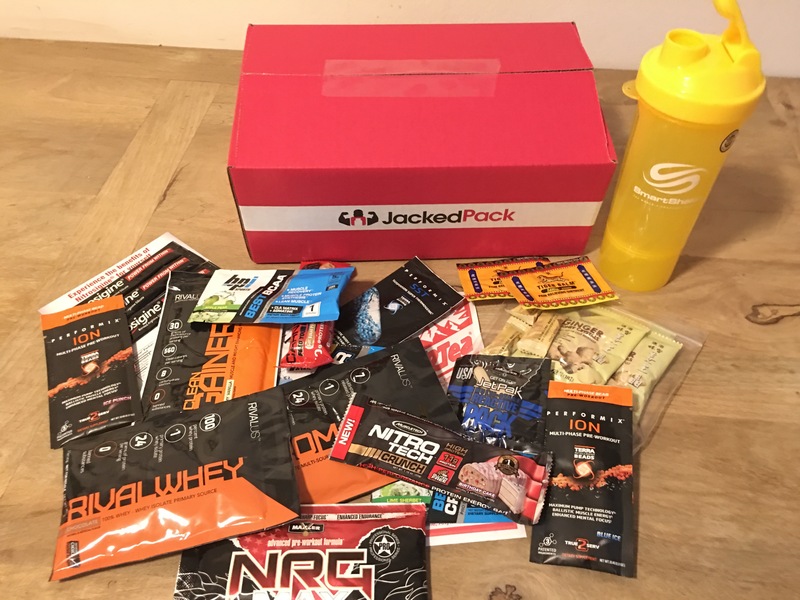 JackedPack is a monthly supplement subscription sample box designed for weightlifters, bodybuilders, and fitness enthusiast. Some of the categories included are: protein powders, protein bars, pre-workouts, thermogenics, BCAAs, post-workouts, to name a few! The samples come from some of the top Supplement Brands such as: Cellucor, Tapout, Premiere Nutrition, Arnold, Beast, MHP, ProSupps, BSN, GAT, Gaspari, BPI and many more! Whatever they are, JackedPack strives to help you reach and maintain your fitness and health goals! Step 2: We send you 5-10 samples customized for your goals. SHIPPING is FREE! Step 3: Share your feedback by reviewing the supplements that you tried. 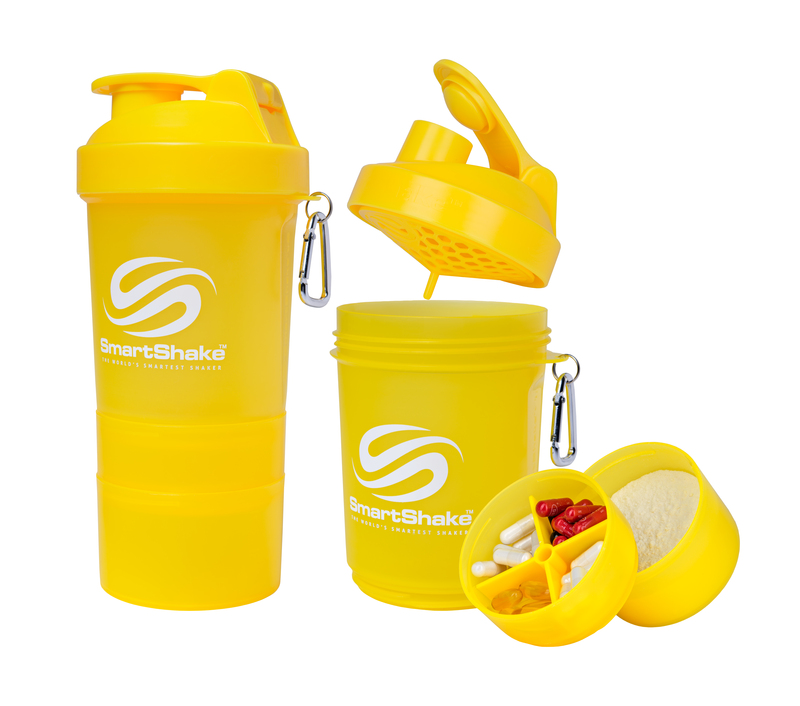 Join JackedPack by October 23 and receive double samples + a free SmartShake shaker cup. What do you think about this month’s JackedPack offers? Some of these deals would be a great springboard for anyone planning on fitness related resolutions for 2017!! ← GlobeIn Club: November Box Spoiler!